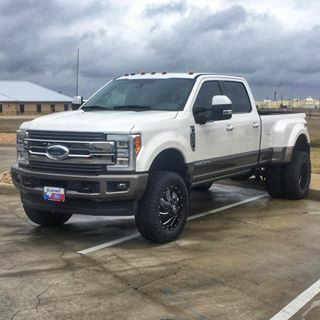 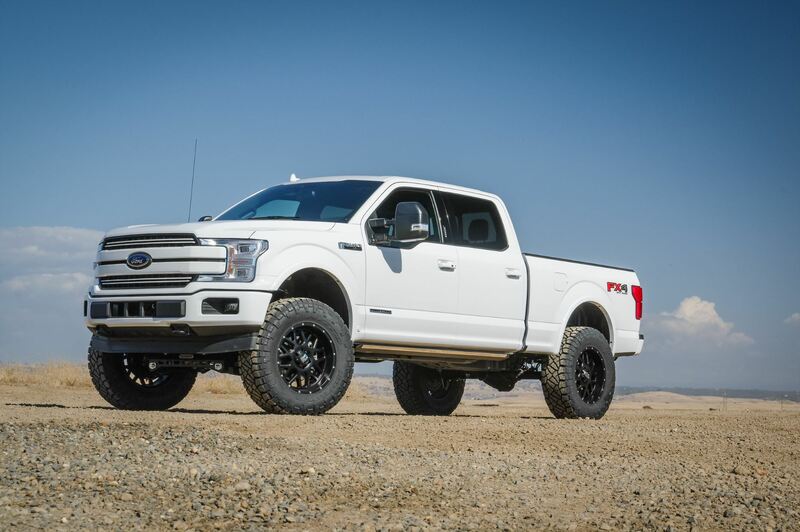 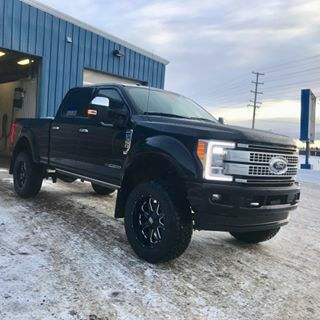 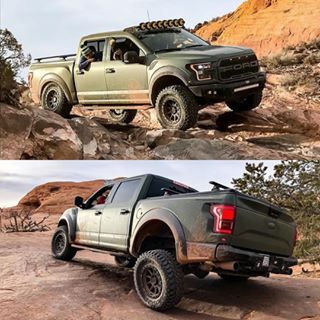 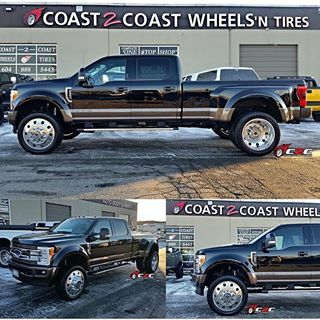 ReadyLIFT has everything your Ford needs to ensure a quality ride with the look and tire size you want. 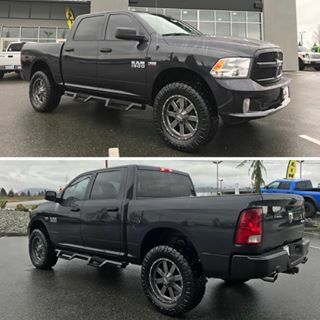 Here at ReadyLIFT, we have a variety of lifting solutions for your RAM truck. 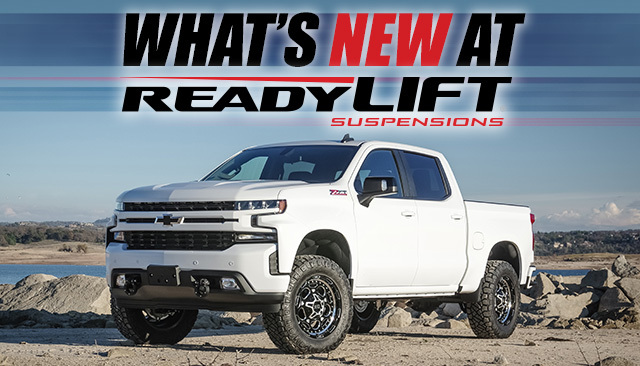 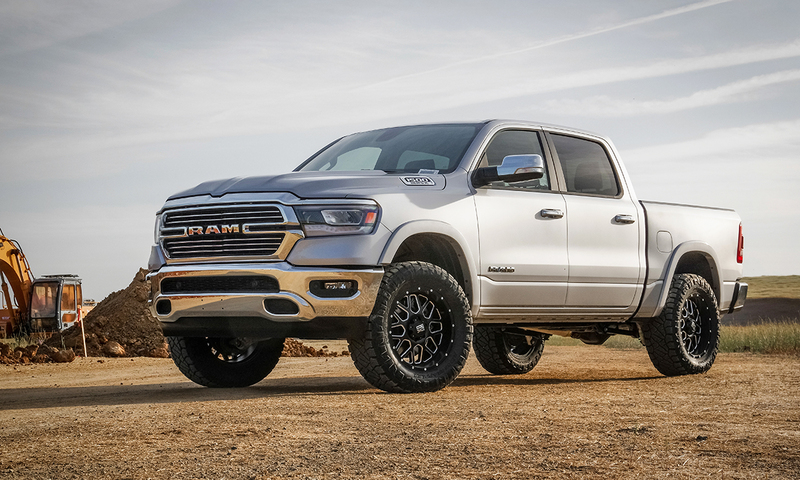 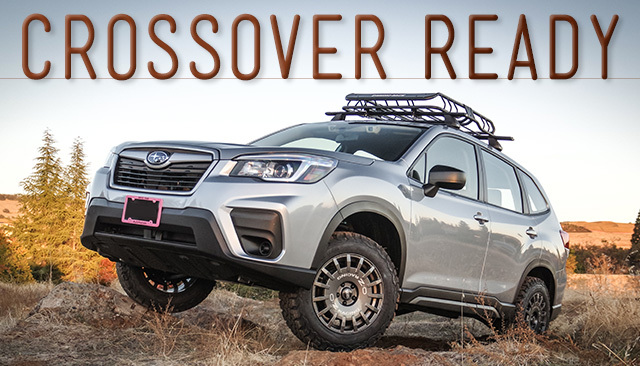 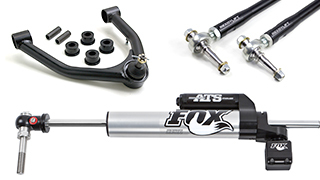 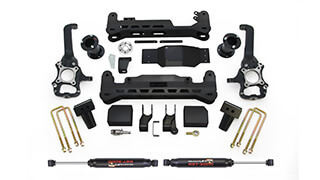 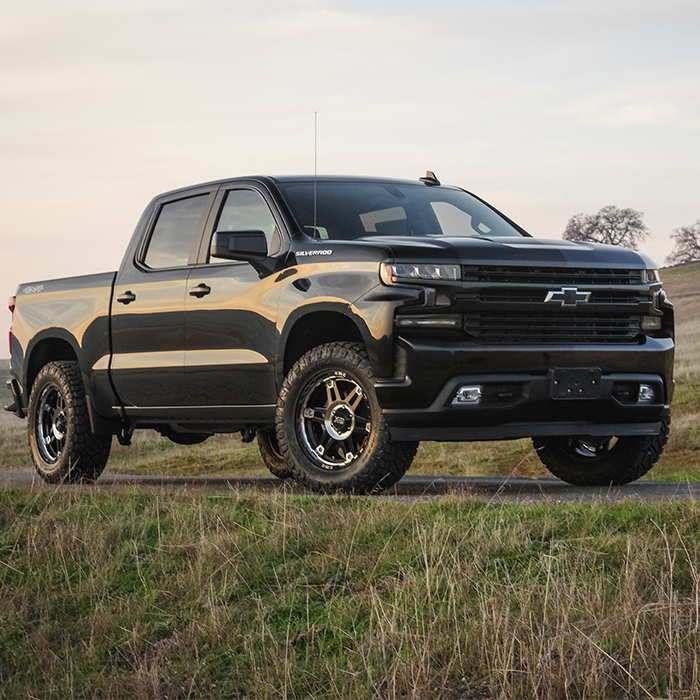 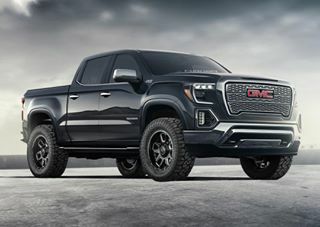 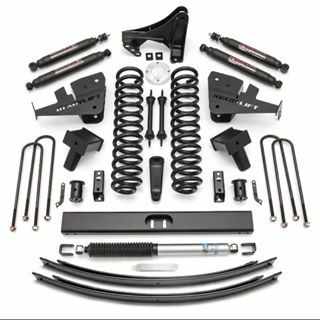 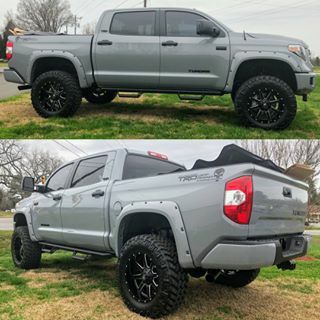 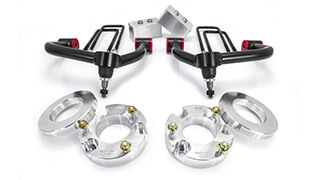 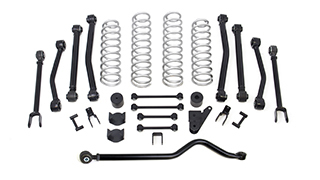 For the ultimate suspension package, our SST Lift Kits provide the perfect mid-level lift with improved upper control arms for added durability. 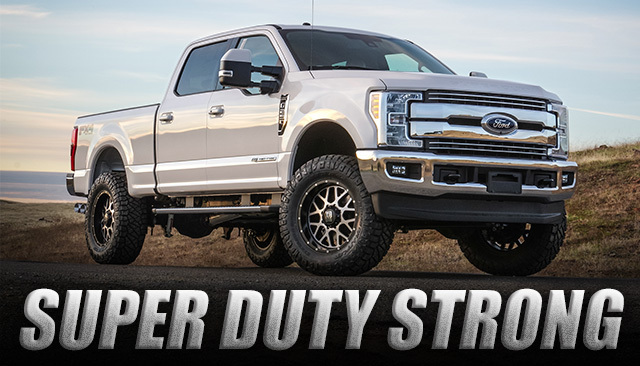 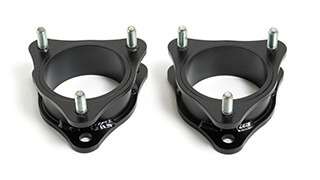 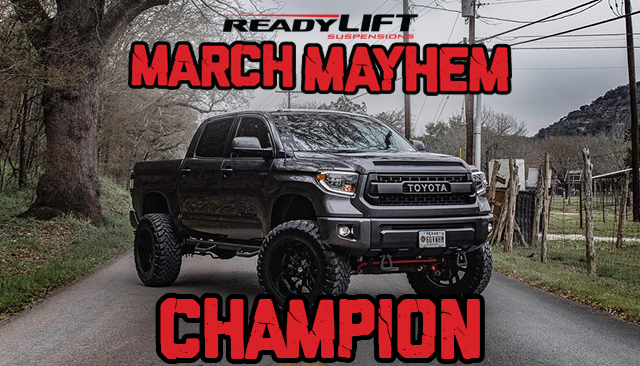 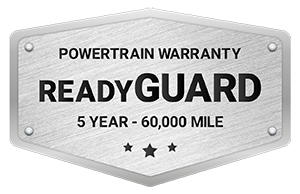 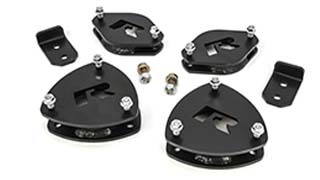 Even out the stance of your truck or SUV with ReadyLIFT's premium grade leveling kits. 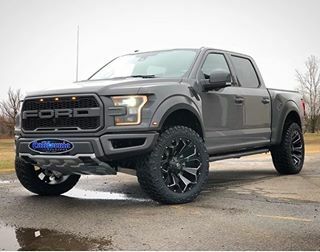 Available for most year, make and models. 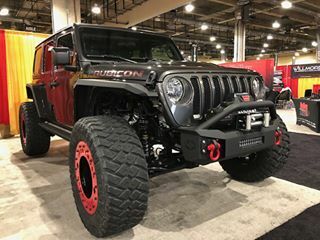 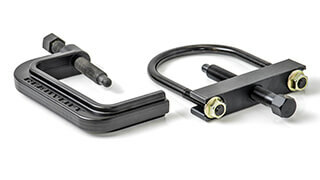 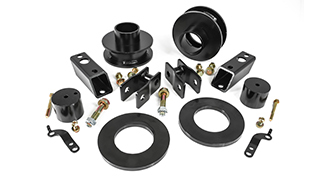 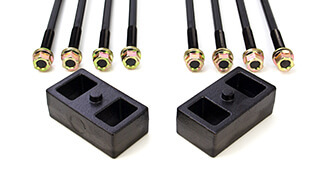 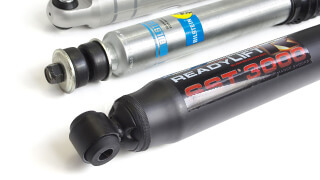 The original mid lift solution for trucks, Jeeps and SUVs. 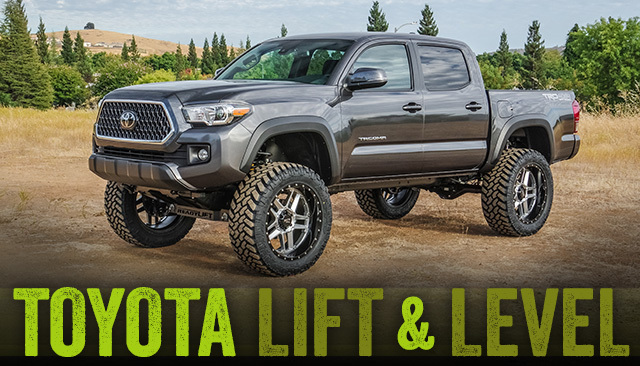 Developed for those who want more than a level, but less than a big lift. 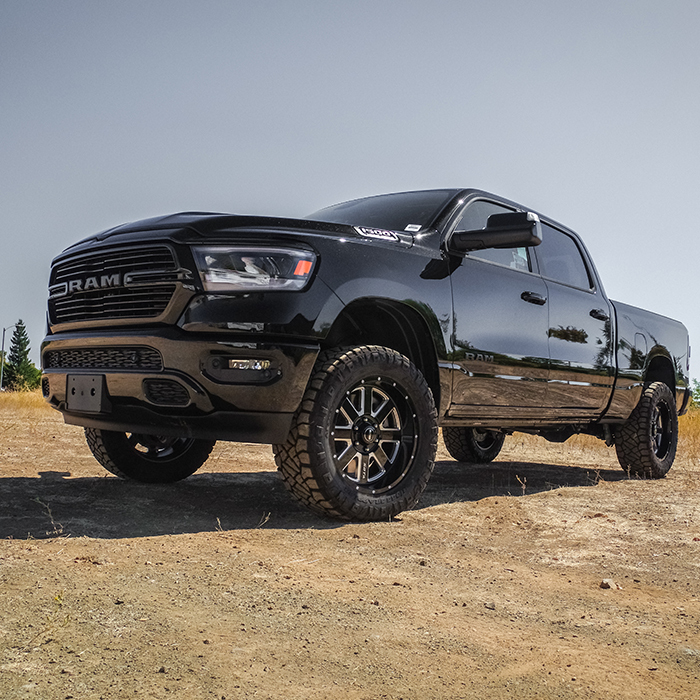 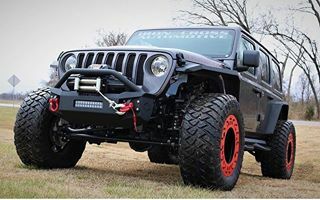 Run large tires and give your vehicle an aggressive look. 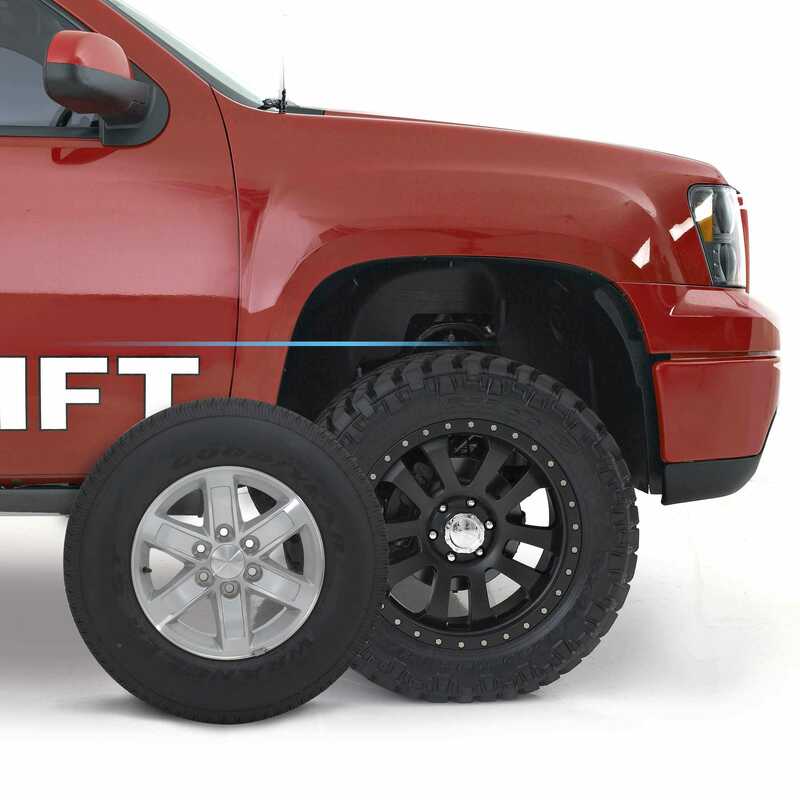 ReadyLIFT's big lift kits provide maximum lift while maintaining factory handling. 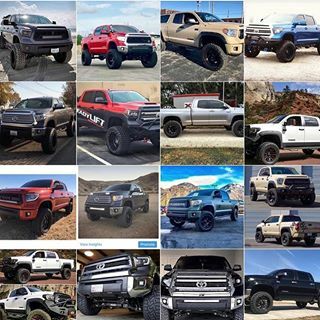 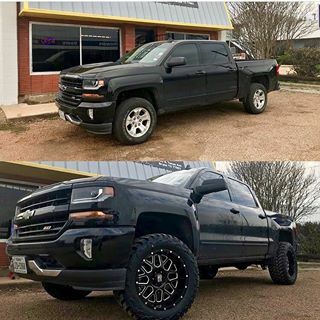 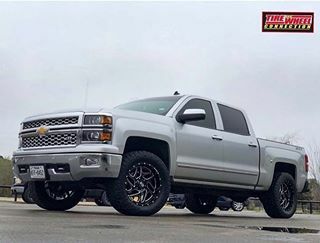 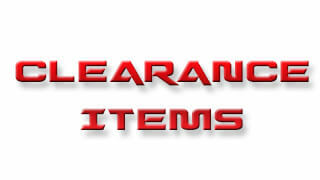 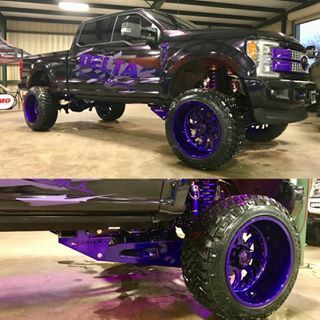 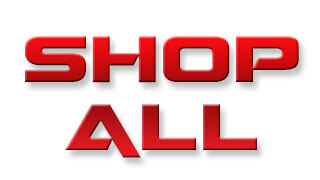 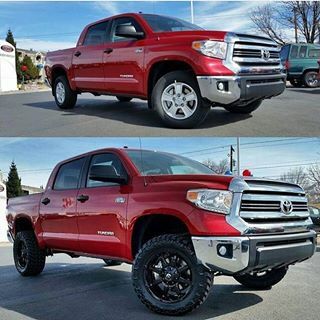 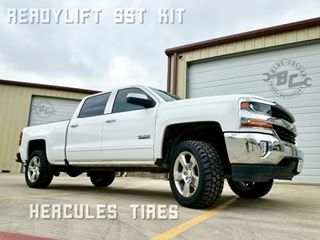 The most common question customers ask is, "what size tire and wheel will fit on my lifted or leveled truck?" 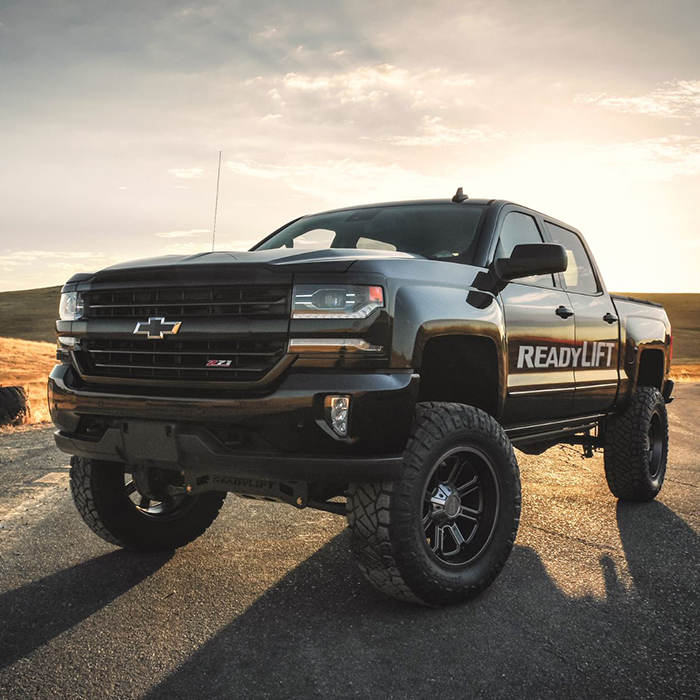 Our wheel and tire calculator will help you choose the right size tire and wheel package to go with ReadyLIFT suspension lift and leveling products.